Last weeks eggs mostly came from Andrea Allerton. I love Andrea. She is incredibly skilled and hard working. She lives ten minutes from us towards Thomson Lake. Andrea is always a blast to work with butchering chickens or peeling tomatoes because she makes it not take so long. Haha! She also always brings her darling three children. They are so kind and adventurous. Little C always rallies the groups and gets them digging in the mud outside searching for treasure. 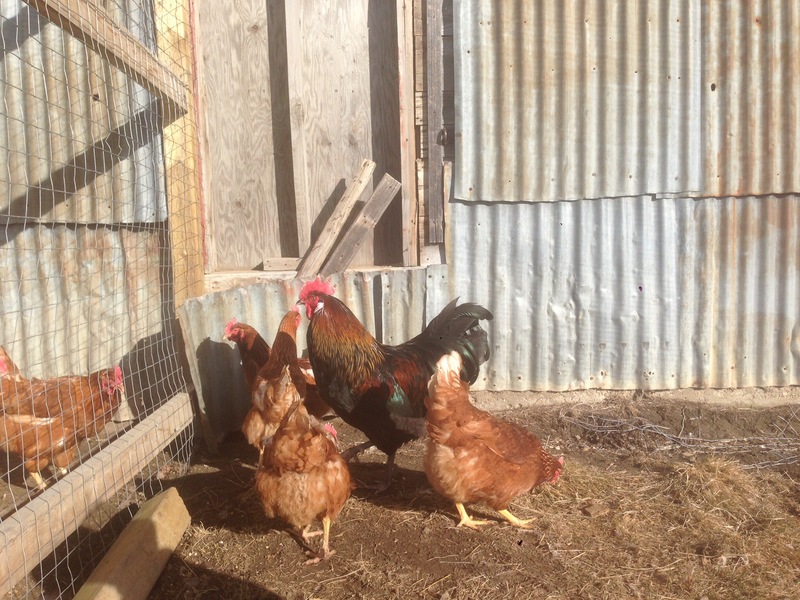 Andrea’s chickens are free ranged and get soaked grains (currently lentils), bugs, grass and a lot of kitchen scraps. The eggs have nice dark yolks and hard shells and they whisper to me “eat meeeee.”. I’m so honoured to call Andrea a friend. She harbours the knowledge of the past as she takes to old important tasks so easily and efficiently. She’s bringing history back. I’ve begun labelling the eggs so everyone can know which farm theirs are coming from. 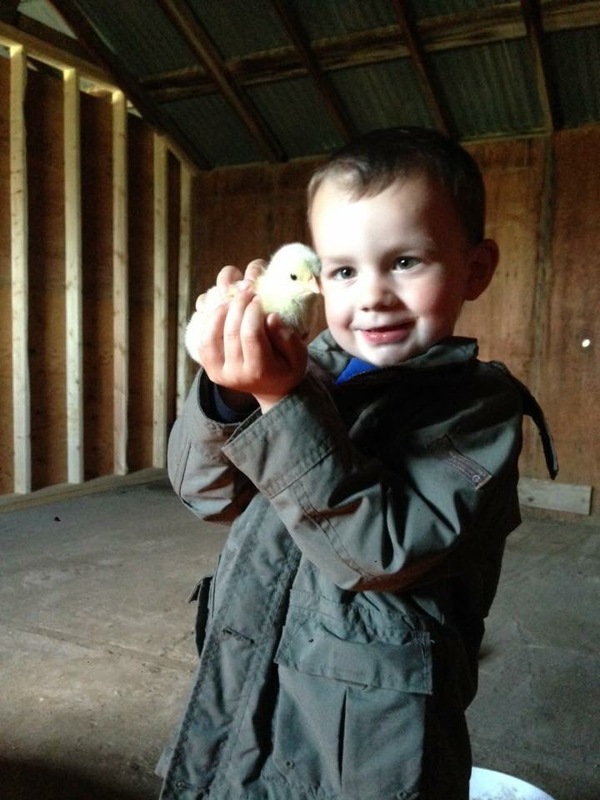 I hope you will feel a bit of Andrea and her chickens and children as you enjoy her fresh farm eggs. 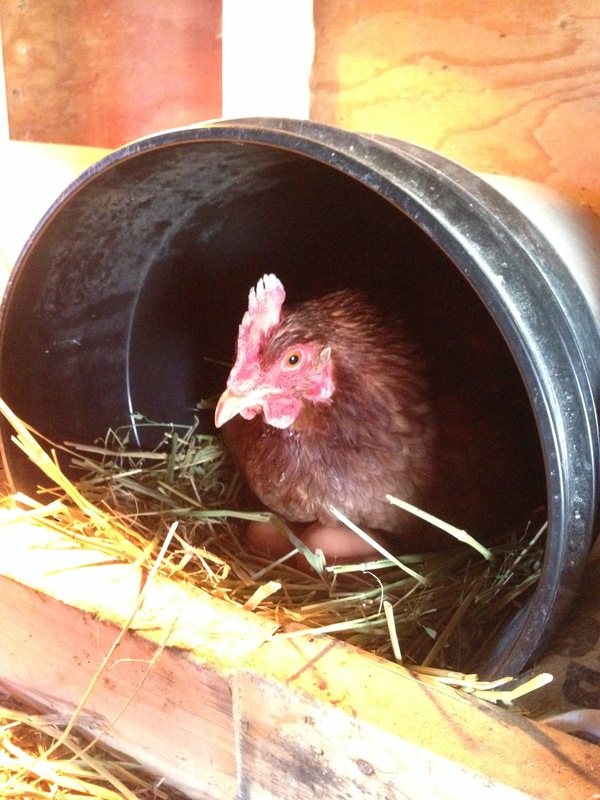 Please check out some of Andrea’s other ventures.Chickens are not all that she is doing right now. She also has amazing sewing skills and makes diapers, costumes, clothes and more for her children and to sell through her business “Cuddly Tushes”. Andrea’s fb page Cuddly Tushes. Andrea, Andrea the chicken sewing Queen. 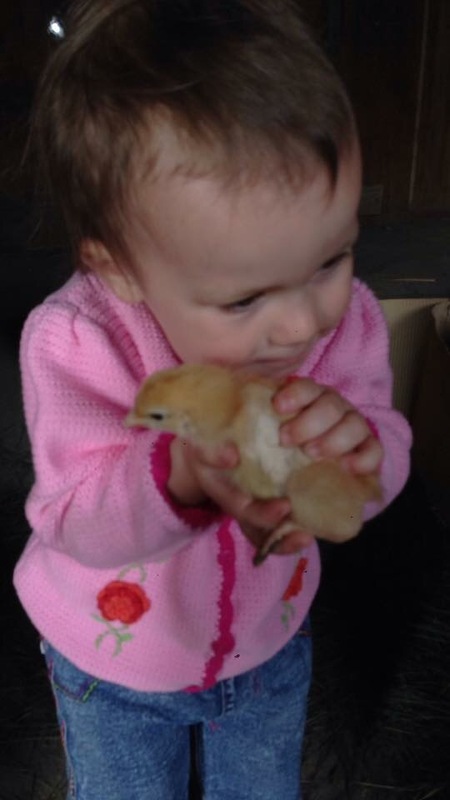 She sees chickens?!!!? Probably. Previous How do ethics work at The Wandering Market? Pricing, sourcing and more.